Handled your personal shopper. Your secret image consultant. Aren’t you ready for things to be easy? Have your shopping Handled, so you have time for other things. By submitting your email address above you are joining the Handled email distribution list. You can unsubscribe at any time, and we never share your information with any third parties. to expert style assistance whenever you need it. With a little more time and right wardrobe, you could rule the world, right? Let Handled take care of your shopping tasks, so you can focus on larger goals, and look amazing at the same time. Shopping is a lot more fun when you don’t have to do it yourself. You care about looking your best, but maybe you don’t have time to pick out the perfect tie. No problem. We’ll Handle it. Let our expert stylists focus on getting your look together, so you can focus on…whatever you want. Your friends, family and professional contacts mean everything to you. Spend your time doing fun and productive things with them, not shopping for them. Show your appreciation with personally selected gifts, without the stress of finding the perfect thing. You set the budget. We take care of the browsing, the buying and the running around. Create a task and state your shopping mission. The rest is Handled, end-to-end. 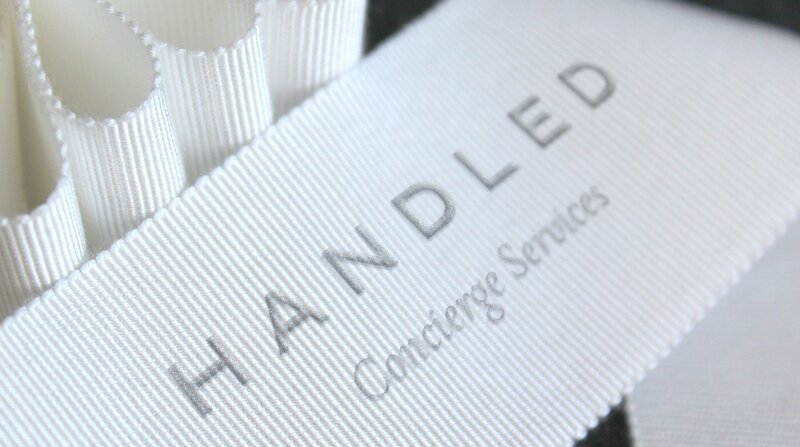 Your Handler is like a personal stylist, helping you create individual looks and achieve your overall style goals. We can build on the pieces you already own or reinvent your wardrobe entirely. The choice is yours. When you shop with Handled, your options explode. It’s not like visiting one store in one city, or browsing a few web sites. You now have access to a secret style weapon—your Handler, who has inside knowledge of sources and selections you’d never dream of. Your wish is your Handler’s command. Decide what you want and how much you want to spend and we’ll shop until you’re happy with your purchase. Sign up to receive tips, resources and the latest trends.